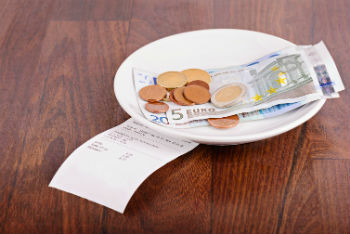 Should I Be Tracking My Restaurant Tips? In general, business owners and other professionals want to keep track of all their income. This includes moderate and small amounts. However, does it also include tracking incoming restaurant tips if you’re working in the food industry and employ people like wait staff, bartenders, bussers and hosts who are earning tips? 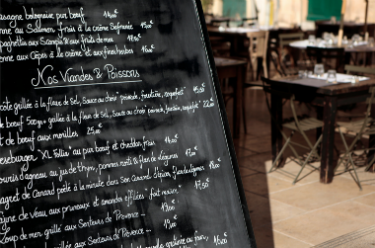 One of the most difficult steps to opening a restaurant is calculating your overhead and then setting your prices. Knowing your overhead before you get started can help you to decide if you are opening in the right market, if your target consumer can afford the prices you will set, and if you are going to turn a profit. Planning and preparing before jumping into an opening can set your foundation for serving happy costumers, while keeping you afloat.